your box of beauty products. I haven't really heard much buzz about this palette, in fact I wasn't even looking for this palette online, I was shopping for the Naked Basics 2. Then I saw this and thought to myself, "Well, I think I'd like you very much. 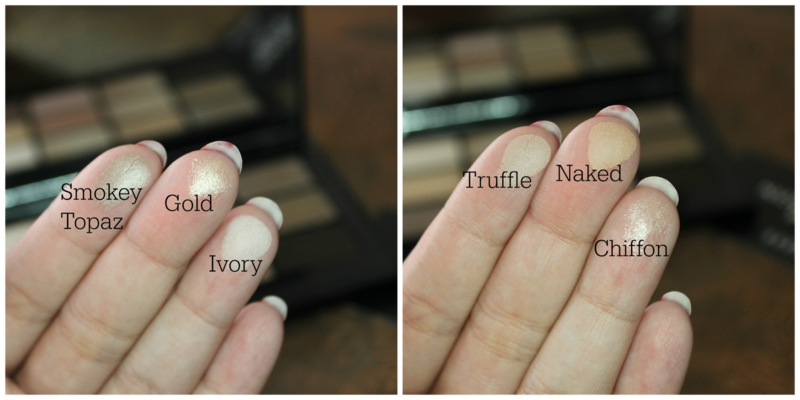 ", I forgot all about my shopping goal and instead added this palette to my basket. I am just now getting into Bobbi Brown and I have never before tried her shadows. 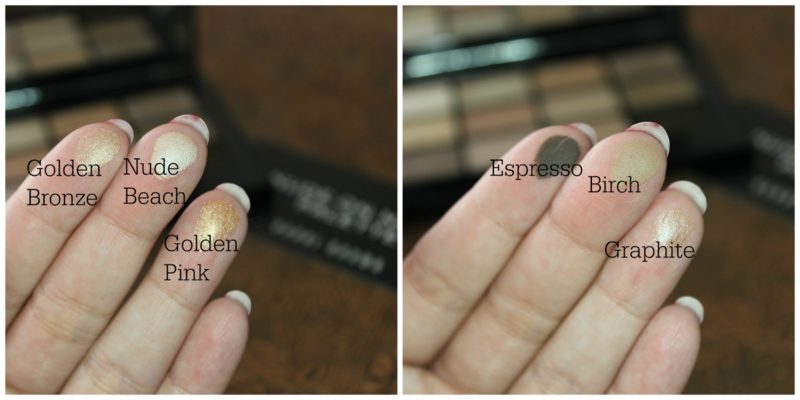 I already love Bobbi Brown's Makeup Manual and I also have her BBU Palette for my freelance kit. Bobbi is the queen of the natural look and neutral/neautral smokey eye, so of course she would know how to assemble the ideal set of colors. I always find brands by makeup artist have the smartest shade selection, because they fully understand the craft and are thinking of the artist not only the consumer. The packaging is classic Bobbi Brown; glossy black with simple writing and a shadow label on the back. It is very sleek and travel friendly. It's a little thicker than an iPhone5 and for reference I put the standard sized business card in the shot that it came with so you could get a good idea of the size. There are three finishes; Metallic, Sparkle and matte. The metallic is very glittery, almost like liquid metal when packed on with some glitter primmer, sparkle is a shimmer/satin finish and matte is very matte. The mix of finishes and the balance of shades is great and I'm very excited to try using this palette for different looks. play a bit more with this I will give a full review and a makeup look with it. What sort of look would you like to see? Let me know in the comments. 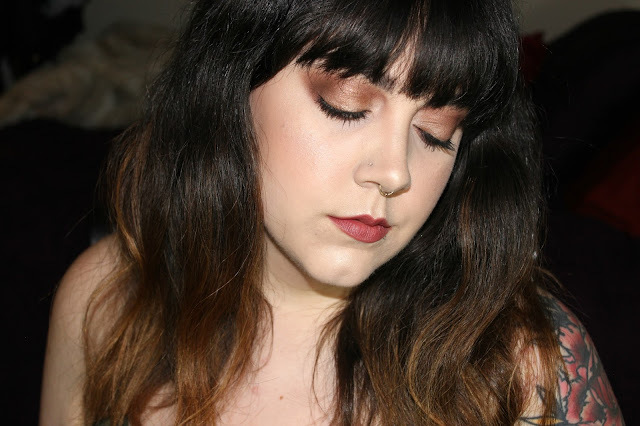 To see that post don't forget to follow Lipstick Is A Life here or on Bloglovin'. I am also on Twitter, Instagram & Tumblr. Thanks for reading!